Identity theft has become a fairly common issue in the U.S. and worldwide. Although online shopping is far safer than it was when initially introduced, there are still threats out there which make it easy for thieves to pry on your personal information. 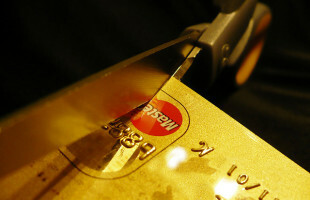 Further, with the right information in hand, these thieves can do a great deal of damage to your credit and your name. With this said, there are preventive measures you can take. It is also important to consider the threat when it comes to local shopping, as thieves do not only prey only on online shoppers. You could be a potential victim at gas stations, malls, and anywhere else you shop. No matter what you are buying, or which bill you are paying, you have to be mindful of the risks for identity theft. Whether you are making online payments or shopping locally, there are ways to protect yourself. These are 10 ways you can protect yourself from identity theft.